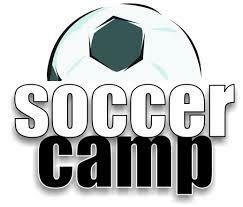 The Soccer Camp is designed for players of social, school or club teams. 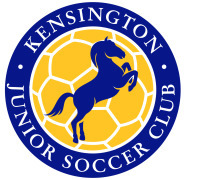 Children will be given the opportunity to refine essential skills in the areas of kicking, passing, blocking, shooting and other aspects of the game of soccer. The Camp will include plenty of drills and match practice. To change the pace and provide stimulation there will be a range of other activities such as Gym sessions, water based activities and games interspersed with the skills sessions. It is always our aim to offer a well-rounded program to all our participants..